Looking for the best in Sony Xeen Lens rentals? 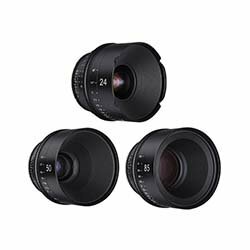 From 24 to 85mm, to five lens kits, you can get it all at Bolt Productions! 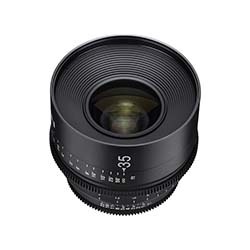 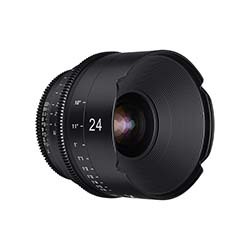 Sony Xeen E-Mount Lenses are built specifically to use as a cinema lens for Sony E-Mount Cameras. 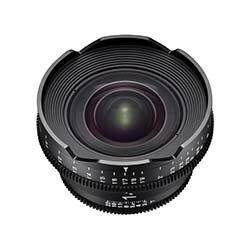 Featuring great contrast, glare prevention, and factory standard color matching, lenses such as the Xeen Cine 50mm Lens allows users to assemble a set over time without excessive color shifting.See daily or weekly prices below, or check out our Blog or Facebook to see these awesome products in use. 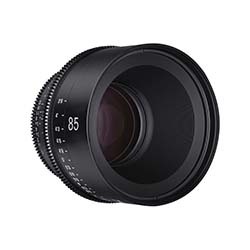 All E-Mount Lens rentals require insurance to protect not only our equipment, but also the renter.